Research shows that the presence of health problems in individuals aged 75 years and over is associated with poorer psychological health. 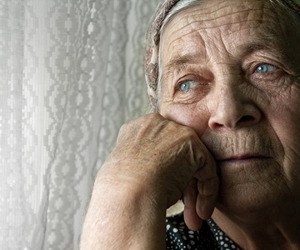 A study exploring the treatment of depression in older people with a range of health problems is being undertaken by the University of Sydney. Professor Louise Sharpe, Professor of Clinical Psychology at the University of Sydney is examining the role of late onset depression in Australian adults over 65 years, with funding support from beyondblue and is in the early stages of recruiting patients. "Developing depression is not a normal part of ageing and while the links between deteriorating health and depression are clear, this study will be one of the first in the world to compare different treatments for depression in older adults with one or more chronic health conditions," Professor Sharpe said. "Our elderly citizens deserve this research so we can get a much better understanding of the best treatment options for depression in later life. "We also need to take pressure off an overloaded health system." Australia's population is ageing, leading increasingly to more people living with one or more chronic health problems. Research reports that 83 per cent of individuals over the age of 75 years have more than one health problem. 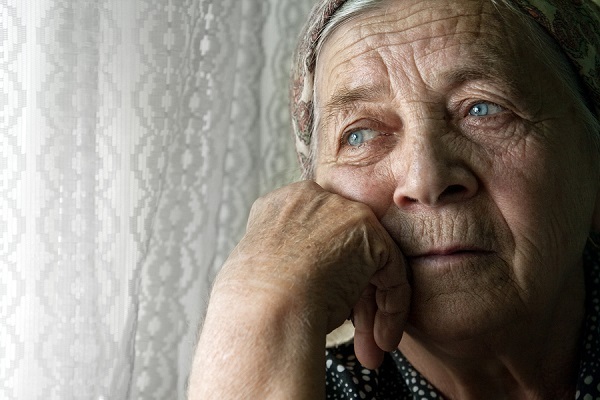 Although many older people consider low mood as a by-product of getting older, developing depression is not a normal part of ageing. Research shows that the presence of health problems in this age group is associated with poorer psychological health. Chronic health problems also lead to a greater risk of developing clinical depression, requiring professional medical intervention. "Despite the relationship between health and depression being well established and the large numbers of older people with multiple health problems, most of the research trials have not looked at individuals with more than one condition," Professor Sharpe said. "There are a number of effective therapies for older people suffering from low mood and the study will compare two approaches which have proven to be highly effective, cognitive behavioural therapy (CBT) and problem solving therapy." CBT focuses on changing unhelpful beliefs and increasing activity. Problem solving therapy focuses on dealing with the problems associated with daily life and increasing goal-directed activity. "The difference between the two is that CBT focuses specifically on people's beliefs, while problem-solving tries to teach people skills in identifying and solving common problems," Professor Sharpe said. Until now these treatments have not been compared to each other, nor have they included participants in primary care with more than one chronic illness. The research trial (named PROMISE-D) is currently recruiting participants and requires the support of general practitioners who are willing to have their patients aged over 65 years screened for depression. Doctors or individuals interested in taking part in the trial can contact the researchers or call 9351 4257.